Since the launch of the first British Horse Society Challenge Ride in 2000, our fundraising challenges have expanded to offer not just one destination, but eight life-changing rides that give you a unique travel experience while raising valuable funds for our work as well. 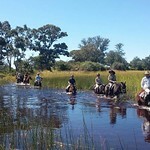 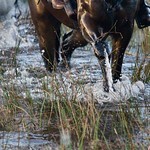 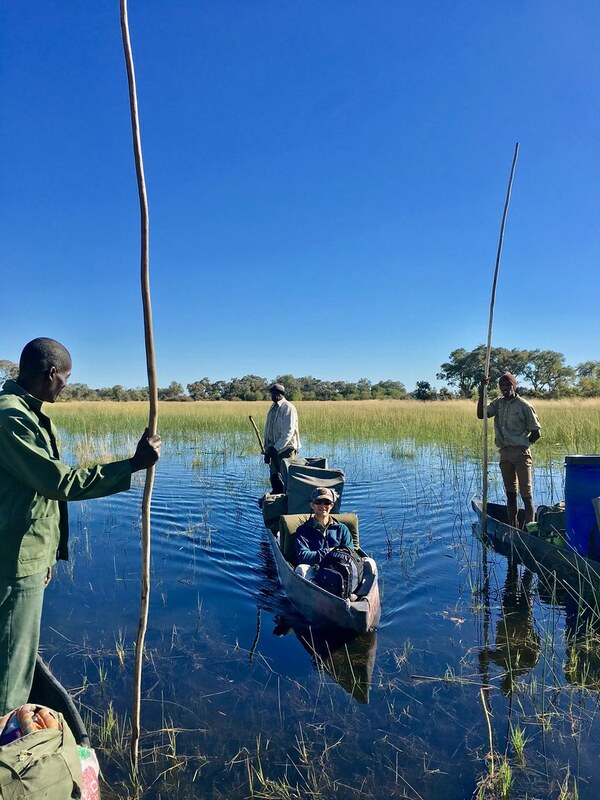 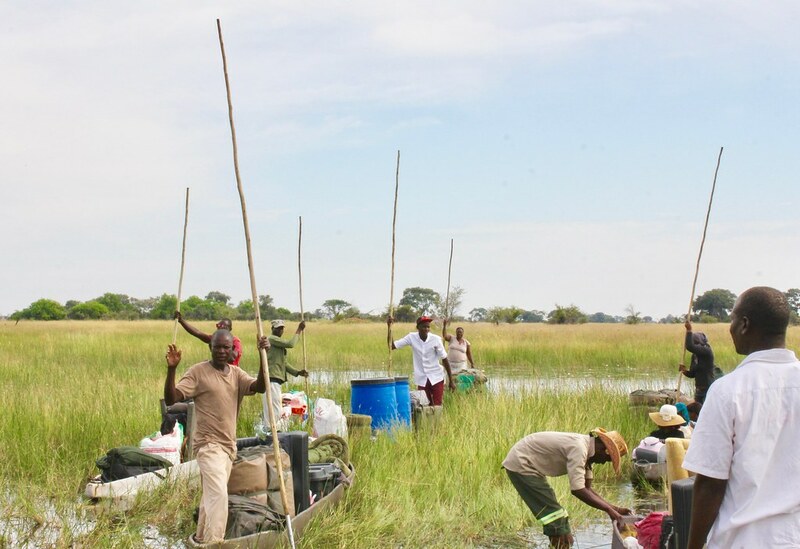 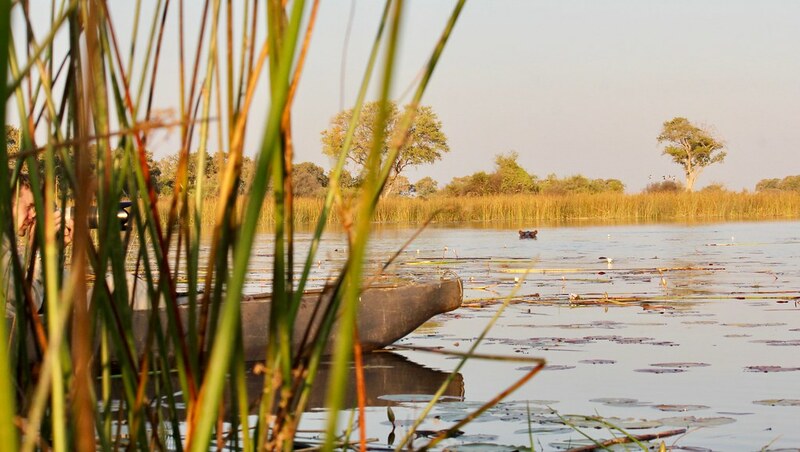 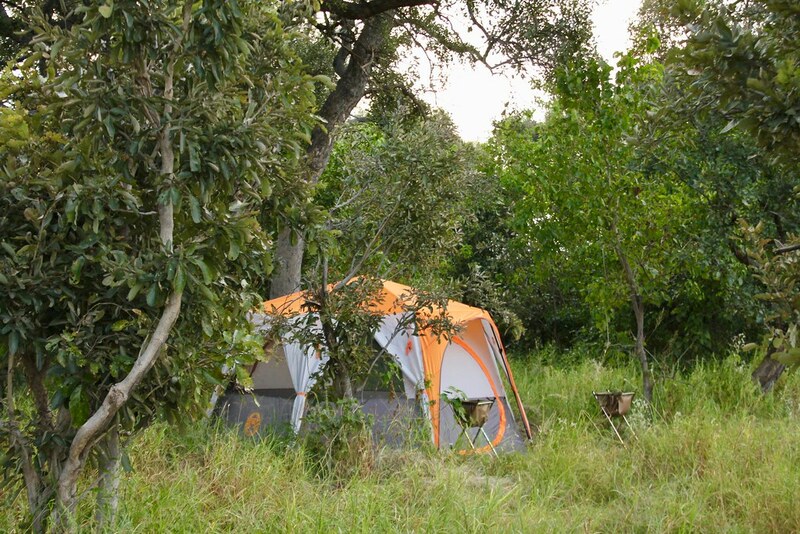 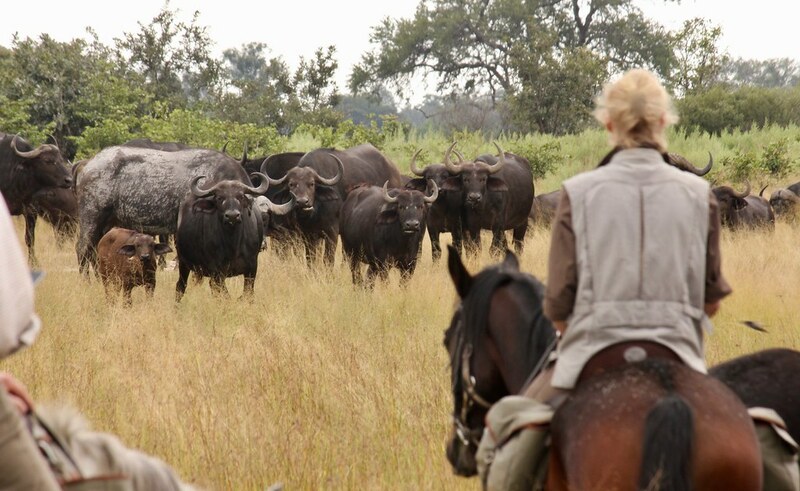 What is The Okavango Delta Ride? 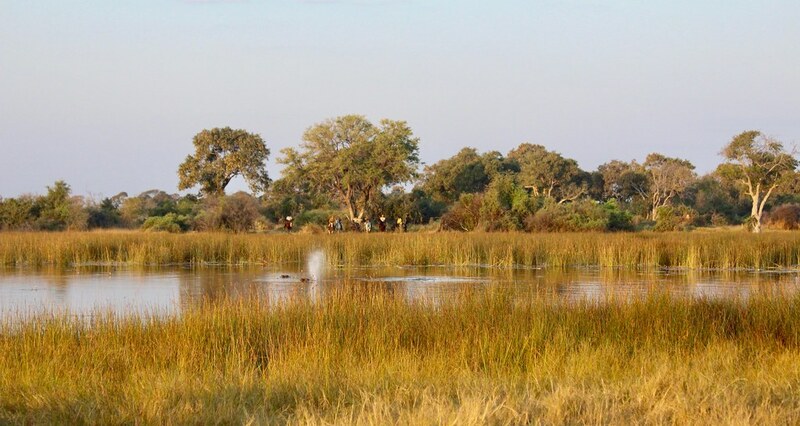 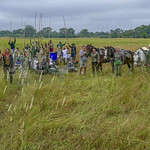 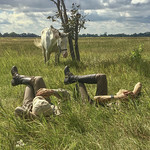 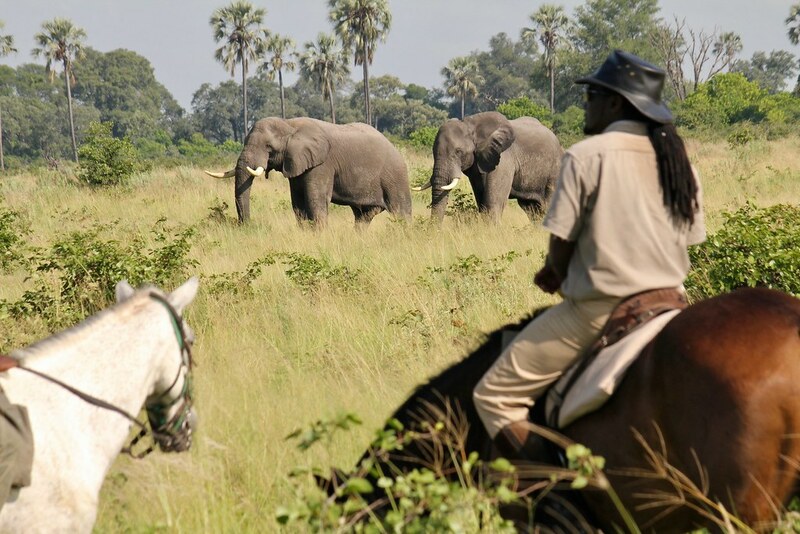 The Okavango Delta is a birder’s and wildlife enthusiast’s paradise; it’s even better for the rider because not only do you have the unique environment, superb birdlife and abundant Big Game but there are absolutely no roads or traffic during this ride. 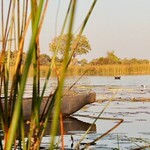 It’s entirely off road, in the bush and splashing through the delta’s warm water. 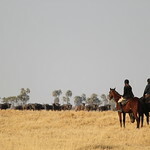 Some of the horses were born in the area, all have been brought up in the area. 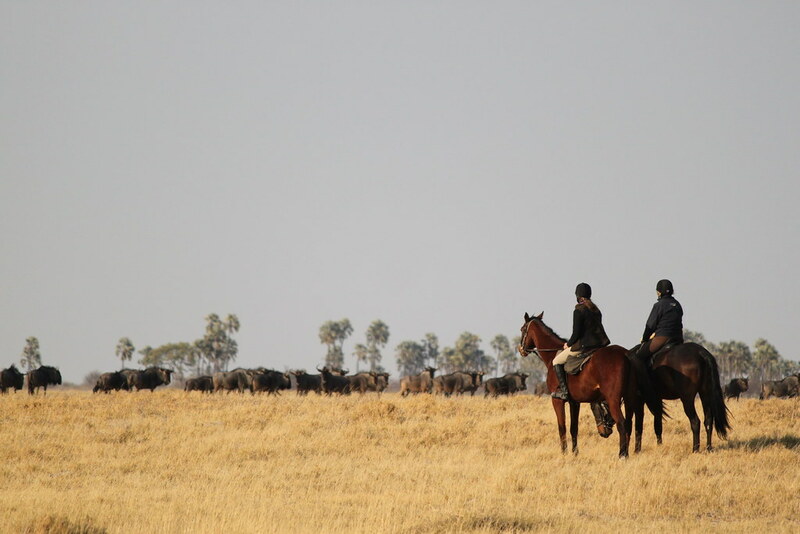 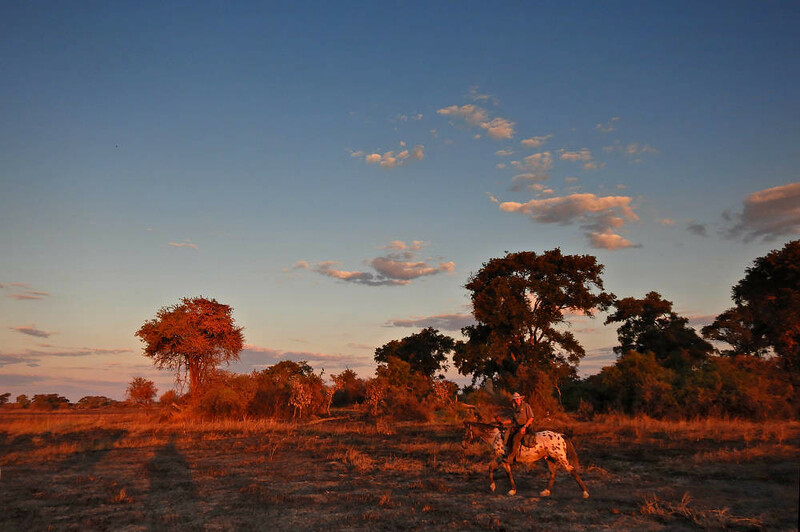 This means that the Okavango Delta is their backyard; encountering wildlife and coming across predators that could potential make a meal of a horse and all second nature to them. 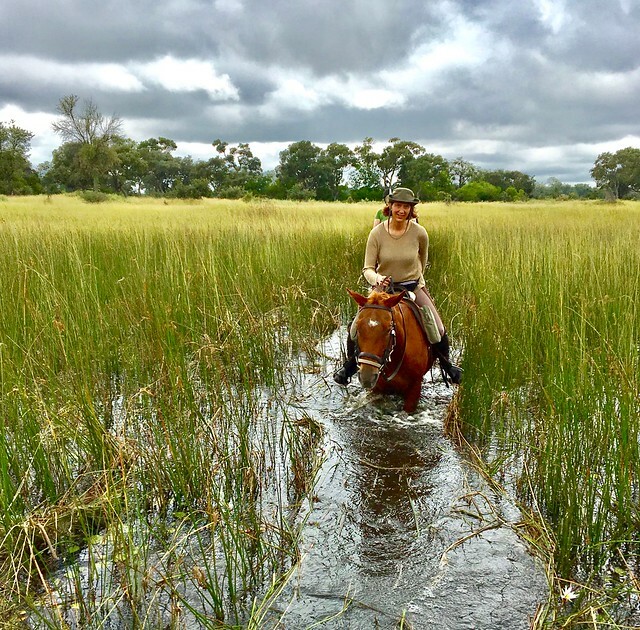 They are reliable horses, but given the above comments the rider also needs to be competent. 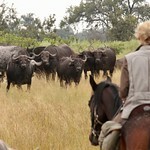 They are mainly TB cross-breeds (providing hybrid vigour) and range from 15hh to 16hh. 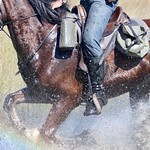 The tack is snaffle bit with McClellan saddles. 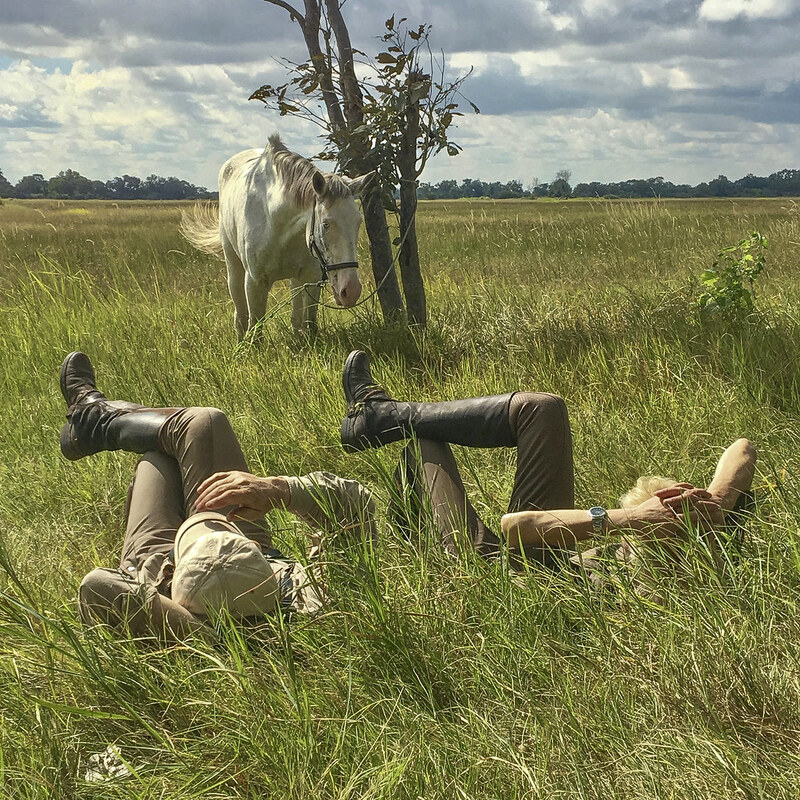 What will I do on the trail? 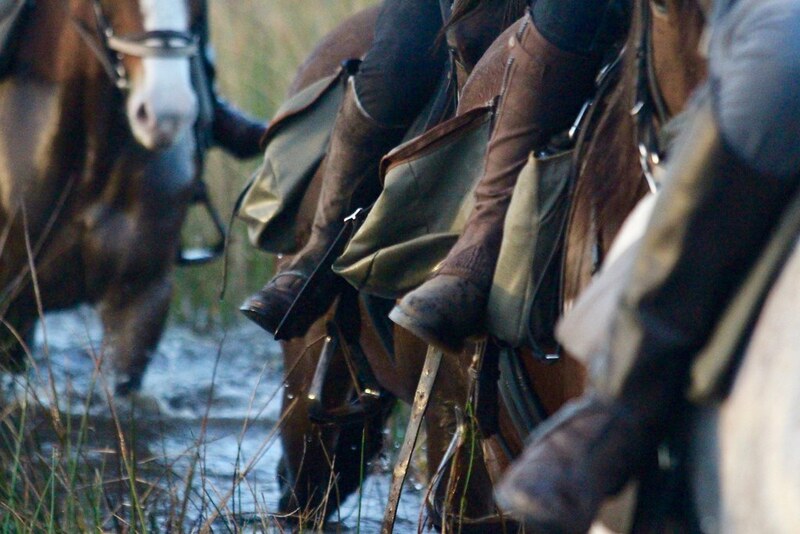 To find out what you'll be doing on the ride download the day-by-day itinerary. 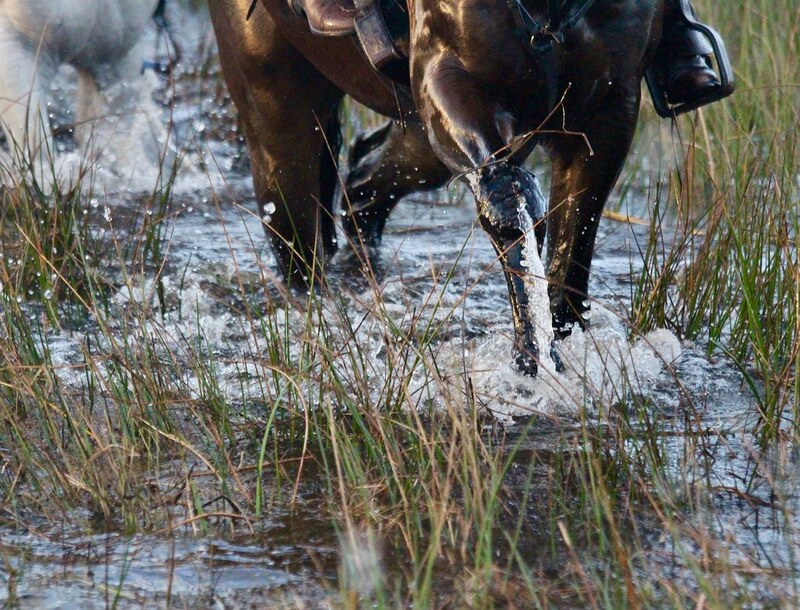 All our Challenge Rides require a registration fee. 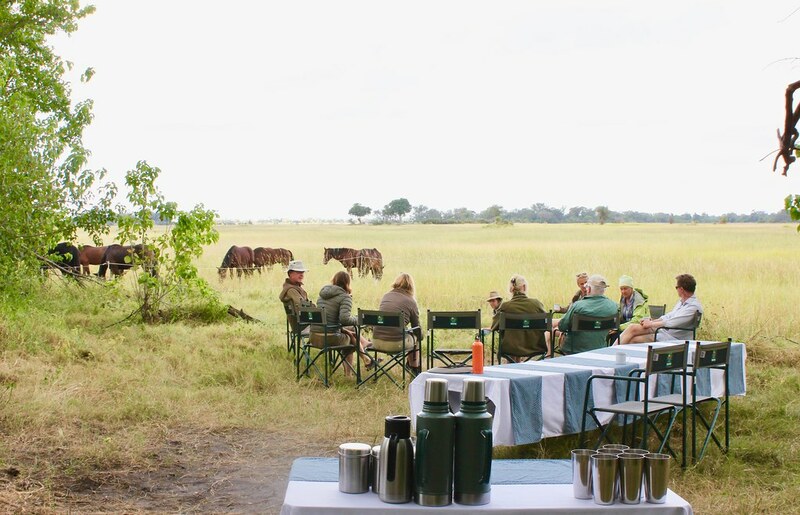 This £300 fee is needed to secure your place on the trip and is non-refundable if for any reason you are unable to participate. 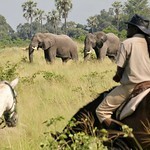 Challengers are encouraged to fundraise to cover the donation of £1,000 to the Charity. 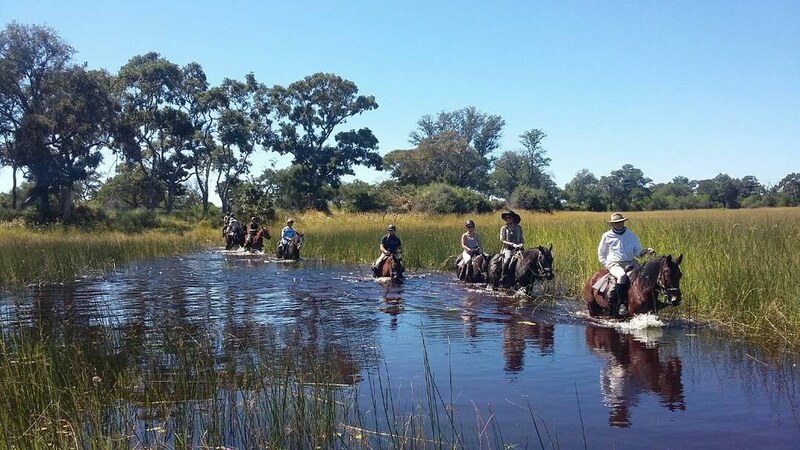 The ground cost per participant is £4,155 plus approximately £1,150 for flights, plus £1000 for the Charity (Gift Aid is not included). 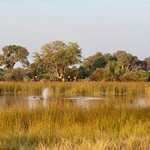 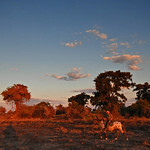 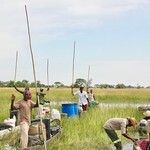 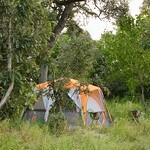 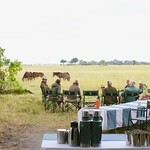 Now you’ve read about the The Okavango Delta Ride, we’re sure you’ll want to know how to raise the money to get there. 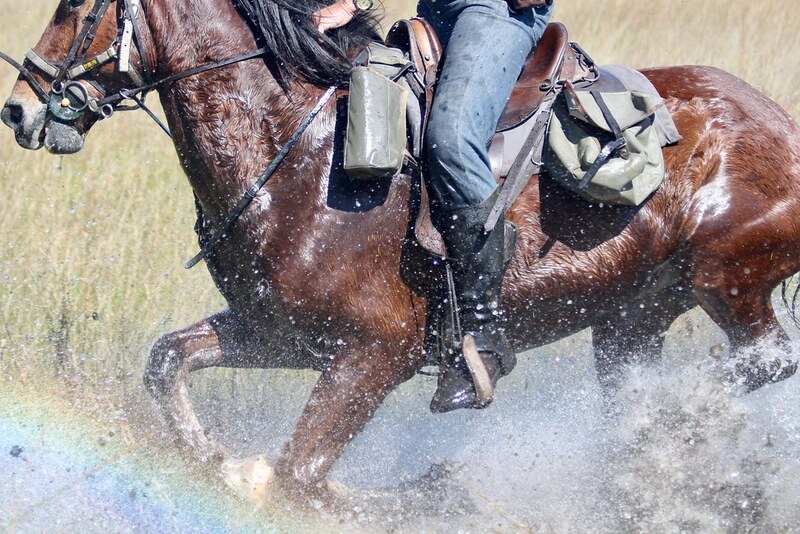 We’ve put together a list of fundraising tips to help you on your way. 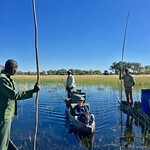 Trips take 12 days and takes place 5 – 16 July 2019. 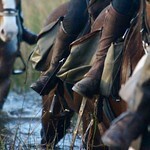 There are only eight places available so contact wendy.minor@bhs.org.uk to book your place.